Any good cook knows the importance of precise timing to get a recipe right. Miscalculate and your food turns out soggy or scorched. 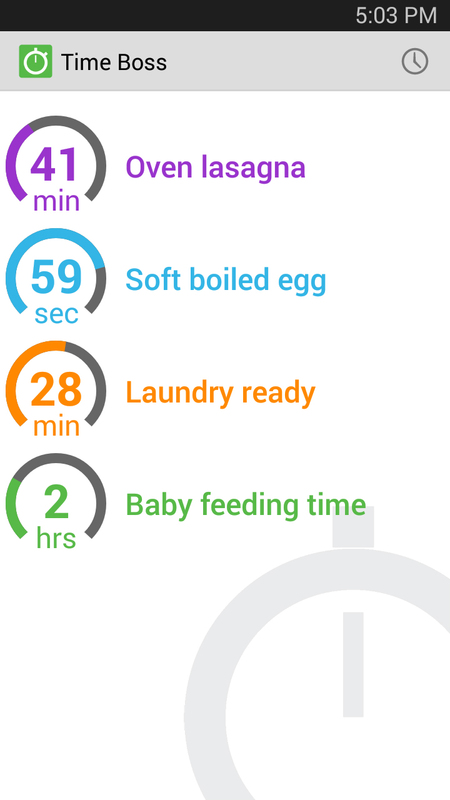 A standard kitchen timer can help, but what if you have more than one recipe to monitor? 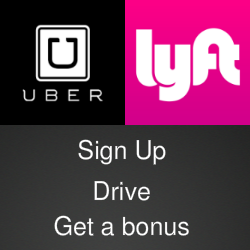 Enter TimeBoss, an app that can simultaneously manage any number or timing challenges. Take soft boiled eggs, for example. 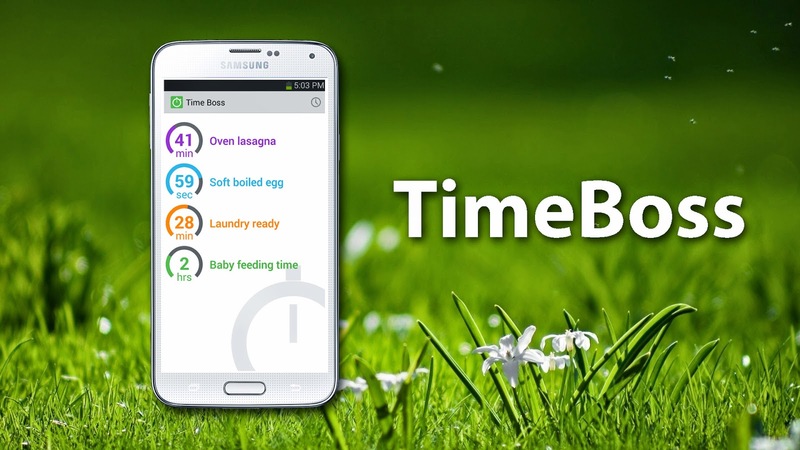 TimeBoss lets you set up and store the optimum times, based on your stove and cookware, for producing soft, medium and hard boiled eggs. TimeBoss will time naps, workouts, baking jobs, jogging runs, anything that has a start and end. You can customize colors and alarm ringtones and even have one timer trigger another timer. The app runs in the background while you take a call or read email, and you can stop a timer by waving you hand over the mobile screen, an option that could be very useful when your fingers are sticky with cookie dough. Get a TimeBoss demo in the video below and download the Android version in the Google Play Store. The basic version is free and a step-up Pro version is on sale for 99 cents until the end of May.